I haven't used it consistently, but even so, my hands and arms seem less crepey. I just ordered my 2nd jar, so I hope to use it more frequently and I hope it has a great effect. Use this product any place where there is crepe skin happening. Thanks. 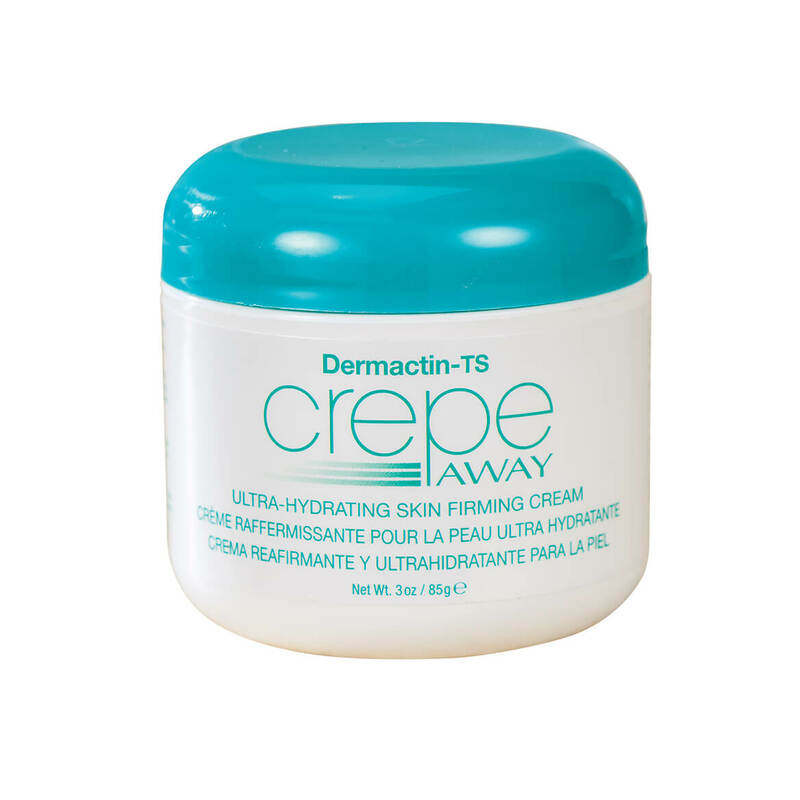 I have only used this product for three days and I can see a decrease in the amount of "crepe" on my arms. If I continue to see improvement I will be reordering over and over. Only tried it once but I like how it made my face feel and look. I have not used this. CURIOUS IF IT REALLY WORKS. Crepe Away appears to be working. Very good cream and the price is awesome. I previously purchased a jar and really like it! I ordered from you because you had both items I needed to order without having to order from two different places. I also know you are fair with your prices and every thing else. Thank you for being someone that can be trusted.